Felix Von Bodman, hotel general manager in Falkensteiner Hotel & Spa Iadera from February, 20th 2017. With long and successful career in hotel industry Mr. Von Bodman was working all around the world from Kenia, Vietnam to Spain, Germany and Austria. 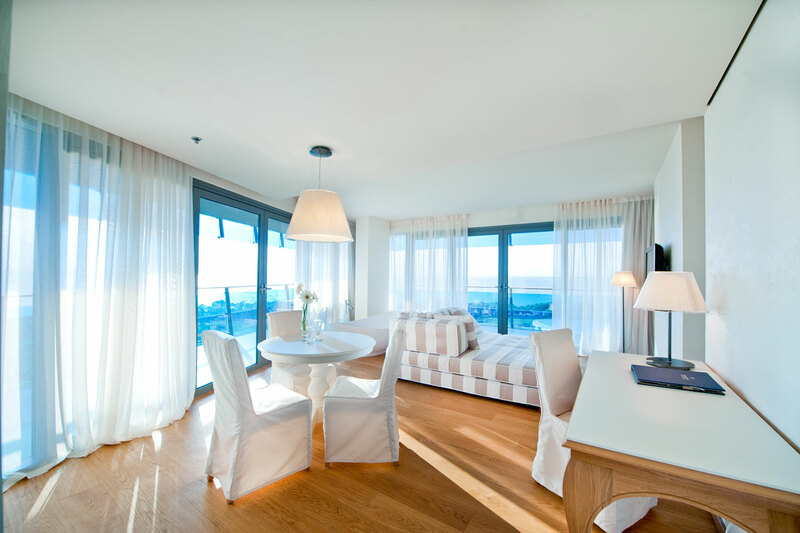 Falkensteiner Hotels can look back on more than 60 successful years. From small guest house in the Pustertal Valley of South Tyrol in 1957, to a real European success story with over 1700 employees in 28 hotels and 4 Residences. 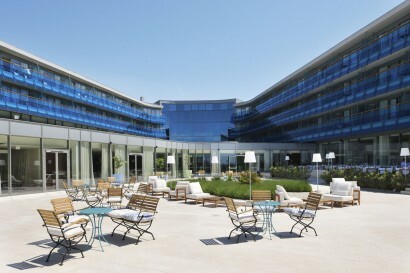 From July 2011 the five-star Hotel & Spa Iadera opens its doors as first five star hotel in Zadar Region in Croatia. With spectacular contemporary architecture, fantastic seaside location and exclusive service Falkensteiner Hotel & Spa Iadera is gorgeous holiday destination and superb wellness retreat in Croatia. 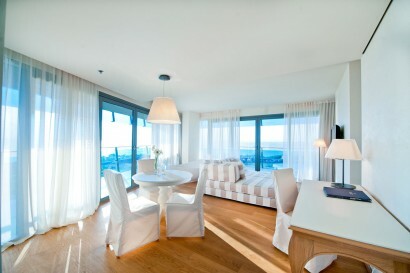 Boris Podrecca is designer and architect of the hotel and Matteo Thun is interior designer. 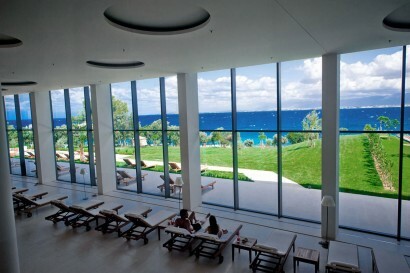 Breathtaking location at the tip of the Peninsula Punta Skala in North Dalmatia region of Croatia. Dignified comfort and exclusive 5 star service. 6,000 sq. 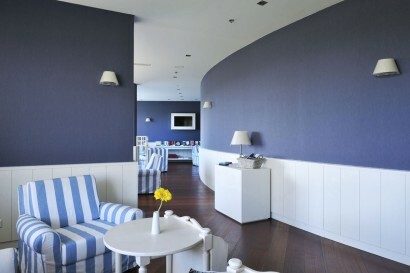 Acquapura SPA wellness area with specious Hamam and variety of most sophisticated treatments. 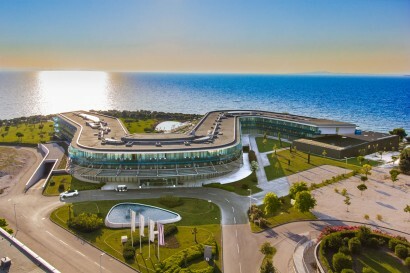 The hotel is situated right next to the sea on the Punta Skala peninsula. Surrounded by the turquoise blue Adriatic sea, it is surely one of the most beautiful places in Croatia. Imagine yourself in a green garden landscape, the crystal-clear sea dotted with Croatia’s island before you and the peaks of the Velebit Mountain behind you. Various jogging routes such as the 9km long Planika – Pinija route or our 5km long resort route. Bicycle rental in our resort, perfect for easy and challenging bicycle routes to Zadar or Nin. Boat rental for those who want to explore the city pearls of Dalmatia or the maritime wonders of the Croatian islands such as the Kornati National park. Zadar most famous product is Maraschino, a liquor that is made from Zadar region cherry. The production dates back from mediaeval time but interesting fact is that this liquor was exported to the Court of Queen Victoria as well as Queen Ekaterina the Great. A huge variety of children’s entertainment program in our sister Family hotel Diadora, located just a few minutes’ walk away from o Hotel & Spa Iadera. 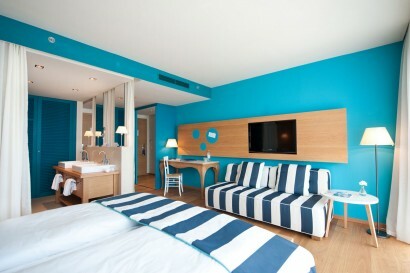 The program in sister hotel Diadora is available for children from 3 years and up. Acquapark, water sports and beach activities available at Family Hotel Diadora. 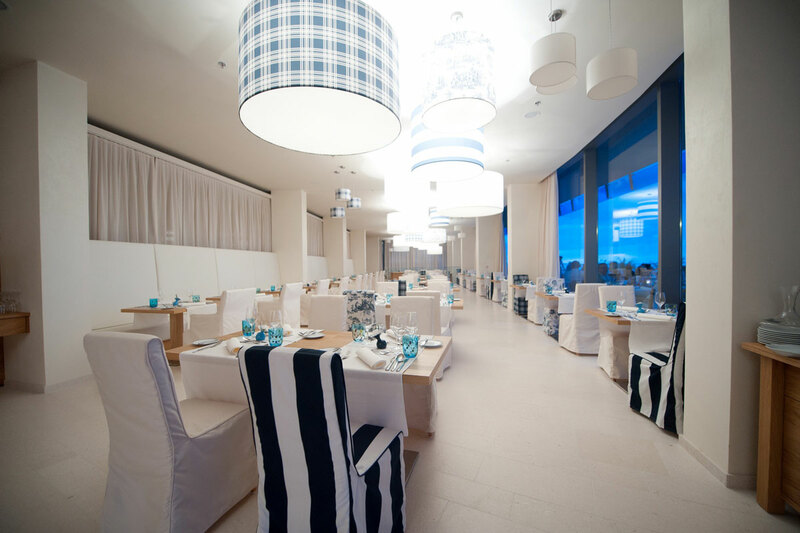 Restaurant Jadran offers five stars half board service with rich buffet breakfast and Alpe Adriatic cuisine with set menus and buffet for the dinner. A la carte restaurant La Veranda offers delicious Italian-Dalmatian cuisine, prepared using fresh regional products. Planika is the typical Dalmatian tavern within its green surrounding and adjacent to the sea, the featuring a range of regional grilled meat dishes, pastas and pizzas which makes this a favourite gathering place for casual lunch or dinner. Sotto Voce bar offers exquisite cocktails and good music. Rich assortment of domestic and international drinks with special attention to our exquisite and special card consisted of gin and wine. 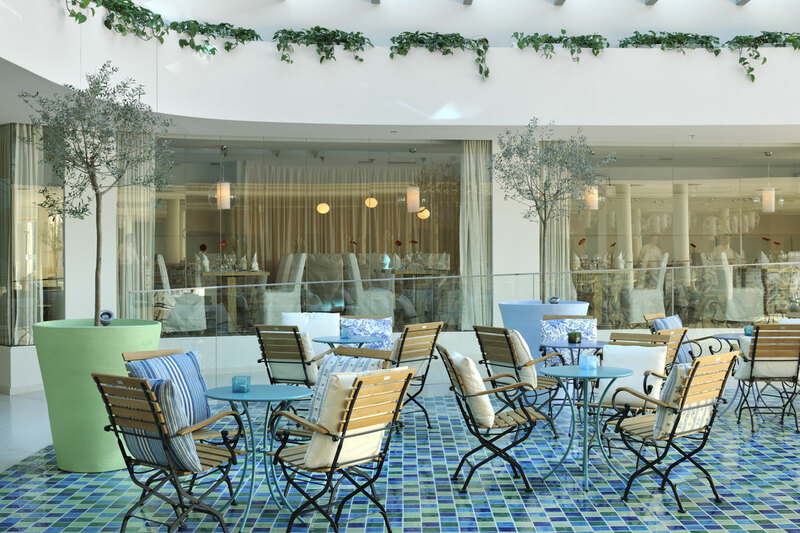 SPA Bistro offers daily selection of wraps, salads, pastas and variety of detox beverages. 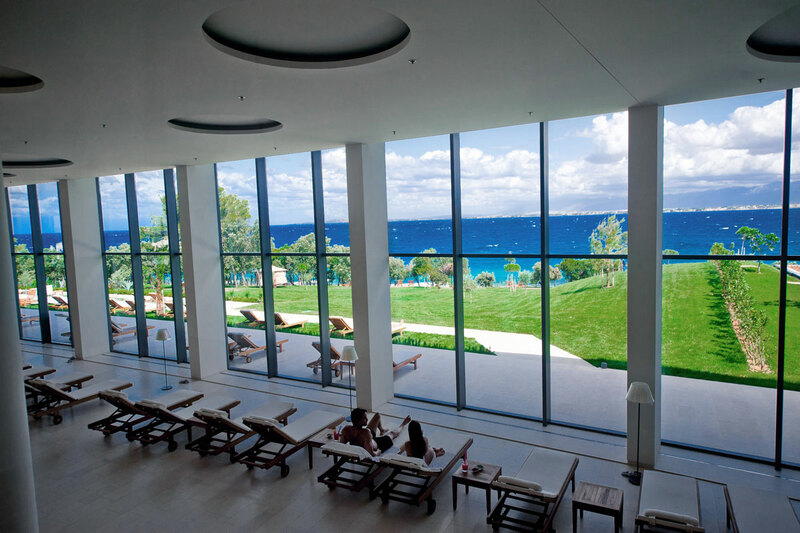 With the size of over 6,000 m², as well as its unique style and design, Acquapura Spa is a pure relaxation world. Various relaxing areas – panorama relaxing room, dark room with relaxation swings, relaxing room with waterbeds and private spa room. Thalasso indoor and outdoor pool, outdoor infinity pool, children indoor pool and Turkish hammam pool. 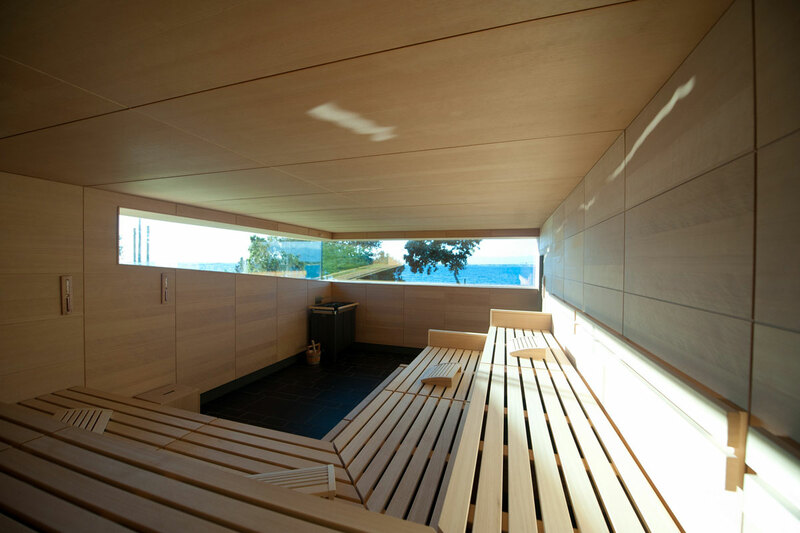 Sauna area with a Finnish sauna, steam bath, brine steam bath, panoramic earth sauna with sea view, bio sauna, cold-water canal, crushed ice. Cardio fitness room and gym with the sea side view. The conference centre covers an area over 600 sq m. All meeting rooms are soundproofed, air- conditioned and equipped with up to date technology. Main contemporarily designed conference room can be separated into 2 sections with 125 and 65 sq. m. In total our conference center enables smaller meetings as well as upscale events up to 200 participants. 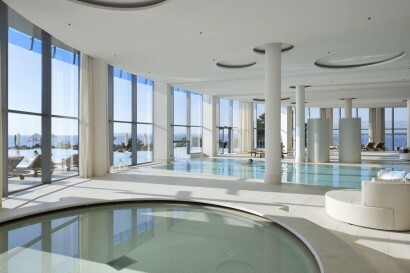 Hotel activity program in high season includes Pilates, aqua gym and body strength program. 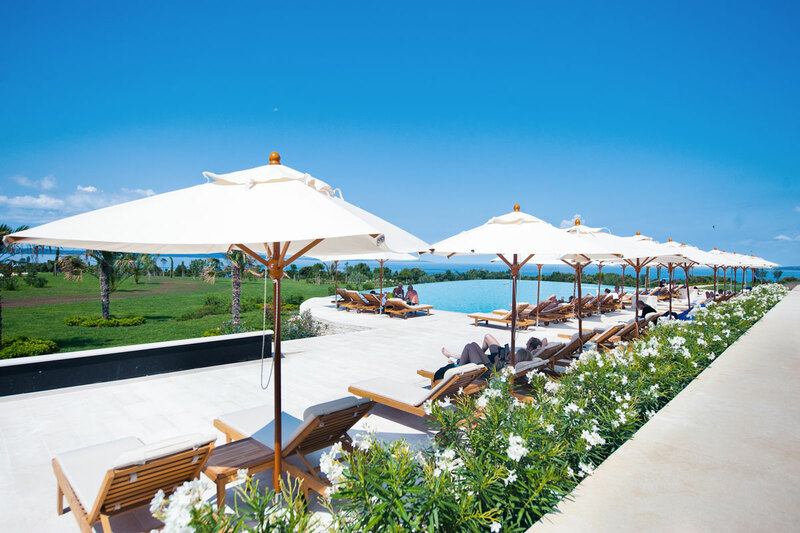 A multi-purpose court in our resort with basketball, volleyball, bocce, beach volleyball as well as a children’s playground. During summer season, water sports center at the sea offers Jet Ski, water ski, parasailing and more for those who like action-filled holidays.